Dr. Whiteside’s research interests are in tumor immunology and immunotherapy with special focus on mechanisms of tumor-induced immunosuppression, cytokine networks, development of anticancer vaccines, immunology of human head and neck cancer and the role of natural immunity in the control of cancer progression. Her research is in mechanisms of tumor escape from the host immune system and the development of therapies designed to eliminate tumor escape. Currently, she is investigating the role of regulatory T cells in cancer progression as well as contributions of tumor-derived microvesicles (MV) to apoptosis of CD8+ effector cells in the peripheral circulation of patients with cancer and in the tumor microenvironment. Dr. Whiteside is also interested in dendritic cells (DC) as vehicles for delivering tumor antigens to T cells. She is investigating components of antigen processing machinery (APM) in human DC with an objective of defining and optimizing conditions for optimal antigen processing and crosspresentation. Dr. Whiteside is a recognized expert in immune monitoring of patients with cancer. She has authored 505 peer-reviewed publications in scientific journals and 118 chapters and review articles. She is the author of a book on human tumorinfiltrating lymphocytes and co-editor of several scientific books. She has trained over 80 postdoctoral fellows from the United States and abroad. Since 2002, Dr. Whiteside has served on numerous NIH and DOD study sections and is a past member of the Board of Scientific Counselors for NIDCR. She is a member of numerous journal editorial boards and a scientific reviewer for many other scientific journals. Dr. Whiteside has been a member of SITC since 1994 and has contributed much to the Society since then. 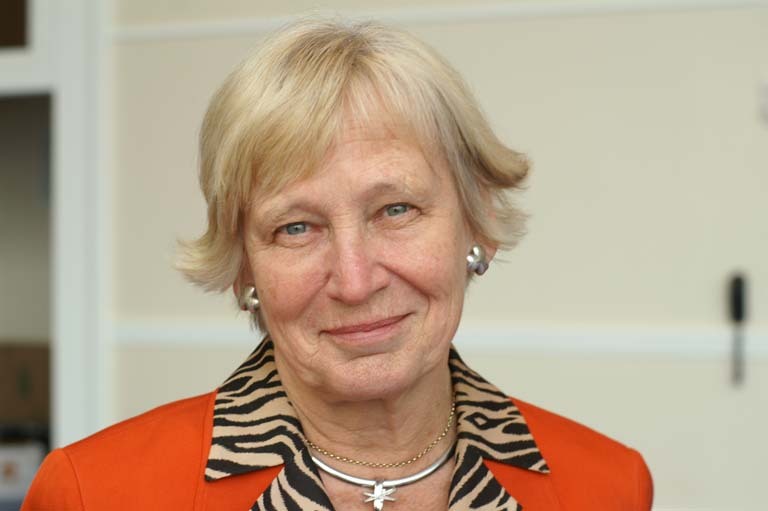 She served on the Board of Directors from 2004 to 2007, participated in the Strategic Planning Task Force, aided the Biomarkers Development Task Force, and is currently a member of the Forward Fund Steering Committee.